Pune is the second largest city in the state of Maharashtra. Pune city stands bordered by the ranges of the Sahyadri Mountain. The moderate weather as well as the rich flora and fauna of the city make it an ideal travel destination. It has been known by a plethora of sobriquets. Popular among them: ‘Queen of the Deccan’, ‘Cultural capital of Maharashtra’, and ‘Oxford of the East’. 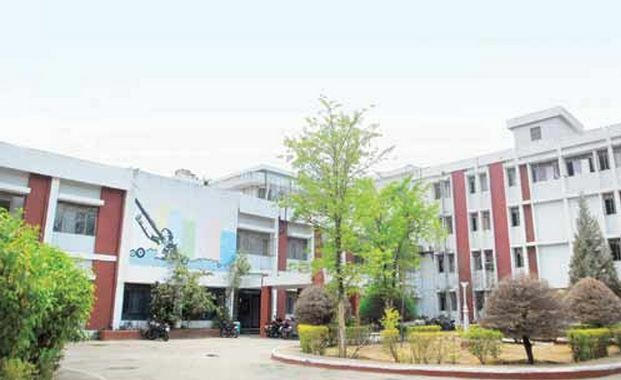 It is also among the greenest urban areas in the country with more than 40 per cent of its area under green cover. Pune is the ninth populous city of the India and one of the top 10 “Most Developed Cities” in India by GDP 2016 and one of the fastest developing cities in the Asia Pacific region. It has a very strong presence in the automobile sector and is on its way to consolidate its position as the 'Detroit of India' too. Once referred as 'Pensioner's Paradise' it is now home to many software and IT companies. In Pune, the past meets the present. It is one of those rare cities with a twin image: that of a tradition-bound place - generally considered the quintessence of Maharashtrian culture - and that of a modern industrial metropolis. The climate of Pune is quite pleasant. Summer here begins from early March to July. Daytimes are very sunny with dry heat. Early mornings are pleasant and evenings after six, cool and breezy. Pune stands on the leeward side of the Western Ghats on an altitude of 559m. (1863 ft.). Summers are typically hot with maximum temperatures ranging from 35℃ to 42℃. The warmest month in Pune is generally April as compared to the rest of the Deccan Plateau where it is May. Sunlight can be intense leading to skin tan and sun-burn, be sure to carry and use sunscreens. The nights in Pune are significantly cooler than most other parts in this region owing to its high altitude. 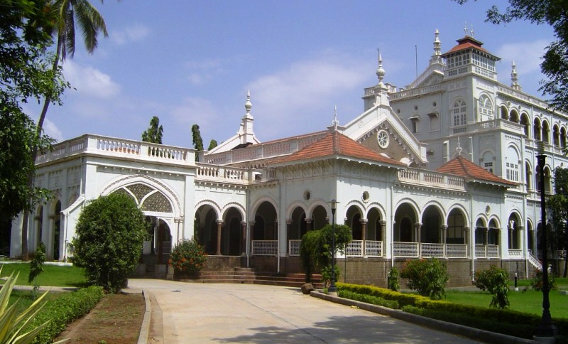 The Lal Mahal (Red Palace) of Pune is one of the most famous monuments located in Pune, India. In the year 1630 AD, Shivaji's Father Shahaji Bhosale, established the Lal Mahal for his wife Jijabai and son. Shivaji stayed here for several years until he captured his first fort. The original Lal Mahal fell into ruins and the current Lal Mahal is a reconstruction of the original and located in the center of the Pune city. 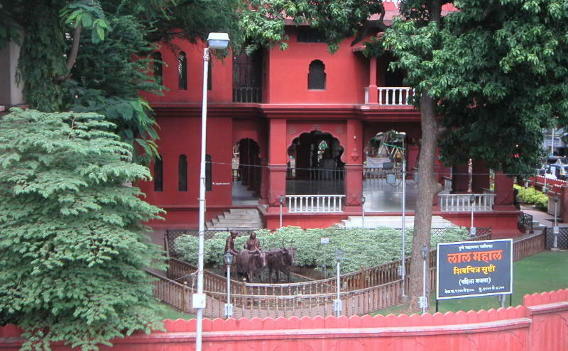 Shivaji's marriage with his first wife, Maharani Saibai took place in Lal Mahal. 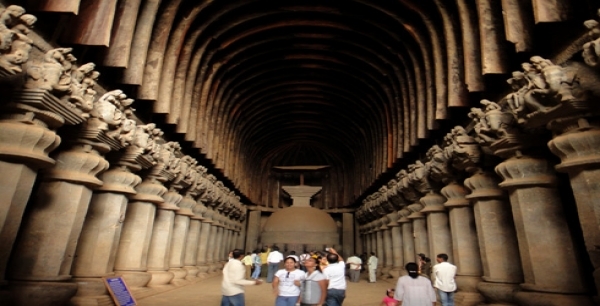 The Karla Caves in Pune is an amazing place to visit. It is located in Karliclose to Lonavala, About 40 km from Pune, Maharashtra, India. Karla Caves is a complex of ancient Buddhist Indian rock-cut architecture cave shrines developed over two periods - from 2nd century B.C to 2nd century C.E. and in 5th - 10th century. Even though the caves were constructed over a period of time and the oldest one is believed to date back to 160 BC. 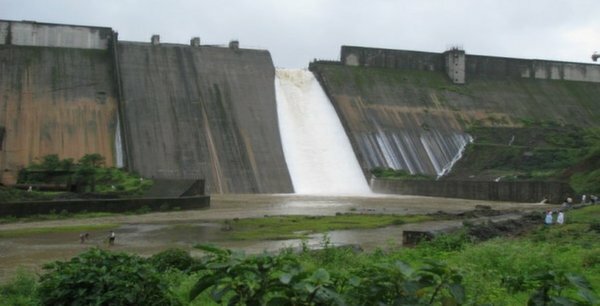 Mulshi is the name of a major dam on the Mula river located in the Taluka Mulshi of Pune district of Maharashtra State, India. Mulshi is nestled among the folds of the Sahyadri range. Mulshi is to the west of Pune and close to Lonavala as well as Konkan region. Mulshi Lake is primarily a tourist attraction near Pune. The Lake is formed in the catchment area of Mulshi dam. The Dam is a perfect spot for picnics, with its scenic surroundings, unexploited Sahyadri hills, lush green forests & some ancient forts like Koraigadh and Dhangad in the vicinity. Palace is a majestic building and is considered to be one of the greatest marvels of India.The palace is closely linked to the Indian freedom movement as it served as a prison for Mahatma Gandhi, his wife Kasturba Gandhi, his secretary Mahadev Desai and Sarojini Naidu. It is also the place where Kasturba Gandhi and Mahadev Desai died. In 2003, Archaeological Survey of India (ASI) declared the place as a monument of national importance. 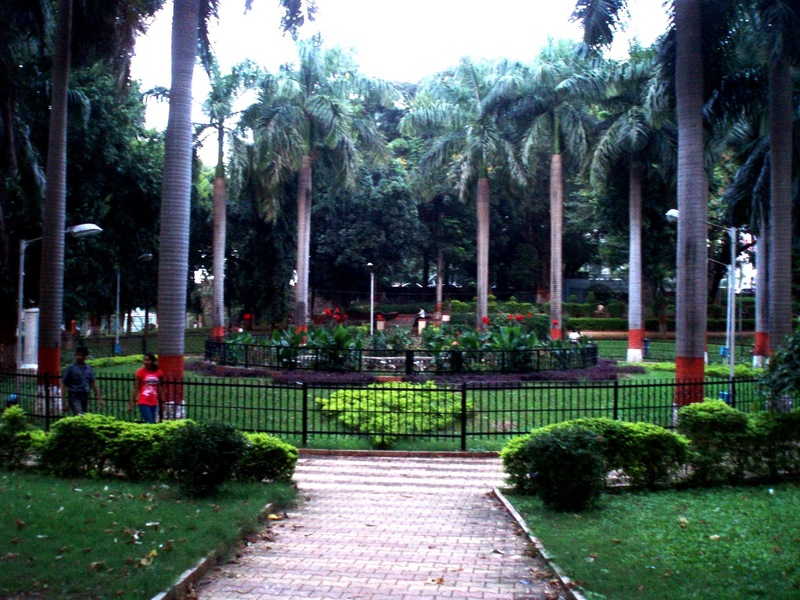 Bund Garden in Pune is a wonderful place to visit covering ardent beauty that is located at the right bank of the rivers of Mula and Mutha Rivers. Sir Janshedji has built the bund with an aim to provide water to poor for farming. It also has another name that is Mahatma Gandhi Udyan. The Bund garden has plenty of attractive floras to catch the attention of the visitors. It is quite a peaceful place for relaxing in the evenings and weekends. Tourists can enjoy the boat ride in the backwaters. The garden is away from the chaos of the city. 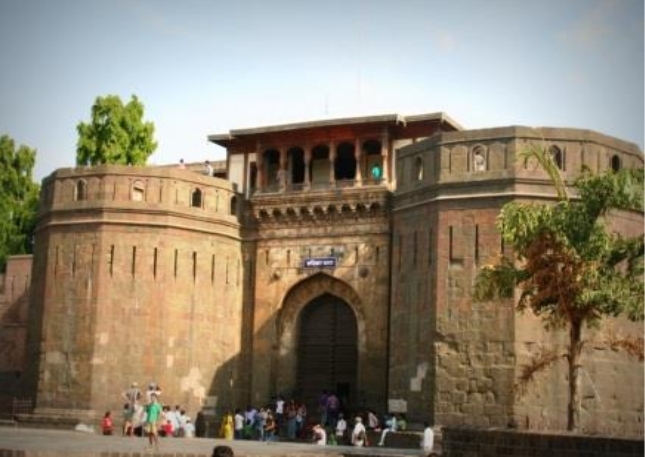 Shaniwar Wada was well-known palace of the great rulers Peshwa dynasty in Pune. King Baji Rao built the structure of Maratha Dynasty in 1730. The Palace was demolished in a big fire in 1827. Shaniwar Wada is an actual picture of Maratha culture and the architectural design that reflects the influence of Mughal style and the feature of Maratha artistic styles. Parvati Hill is a wonderful as well as holy location in Pune. It is assumed to be built during 17th century. 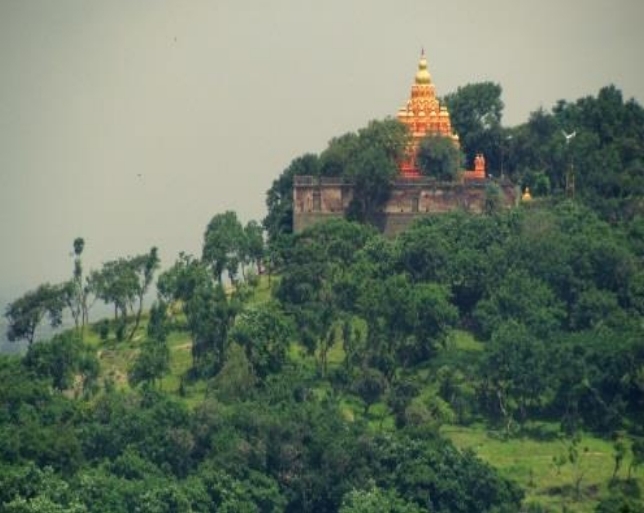 It is a most important Hindu religious destination in Pune that are situated on top of majestic Parvati Hill. Various statuses of deities like Goddess Parvati, Lord Ganesha, Lord Vishnu, Devateshwar and Lord Karthikeya are ingrained. It is believed that this temple was solely used for the prayers of Peshwa rulers in erstwhile time, later it was opened to public. This is one of the most famous temples in Pune. It has been the centre of attraction in Pune. Oodles of devotees gather in the temple every day to seek blessings from Lord Ganesh. Shrimant Nanasaheb Peshwa gave it a poetic name, “Sarasbaug”. 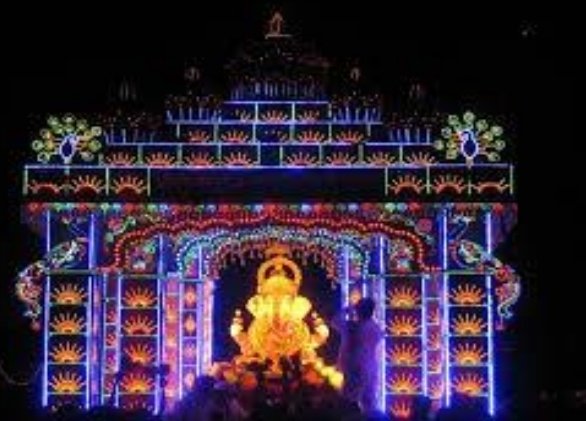 The main attraction is Ganpati mandir, also known as Talyatla Ganpati. A sacred ground of faith for millions of devotees in Pune and around the world, on an average the Sarasbaug temple receives ten thousand visitors a day and this figure goes upto eighty thousand devotees per day on Ganesh Chaturthi and other special occasions. 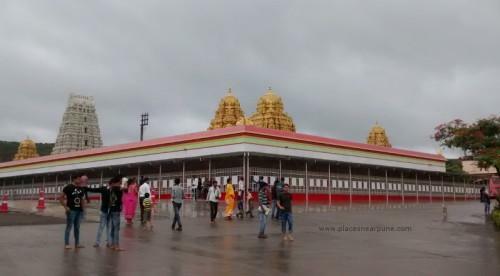 Now the devotees of Lord Venkateshwara in Pune don’t need to travel all the way down south to get blessed by this powerful and miraculous deity as they can take the same pleasure of Tirupati temple in a short drive distance. The spectacular clone of the prominent Tirupati Balaji Temple is located just 40 to 45 kms away from Pune. Not only the outer shell of the temple but the priests, religious activities and even the heavenly laddoo seem to have the essence of the original Lord Venkateshwara temple. 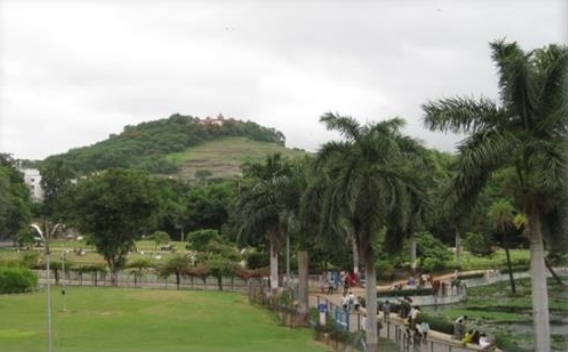 It is one of the largest garden located on Sinhagad Road in Pune, Maharashtra, India. The garden was built in inspiration of 300-year-old Okayama's Kōraku-en Garden, so it is also called as Pune-Okayama Friendship Garden. 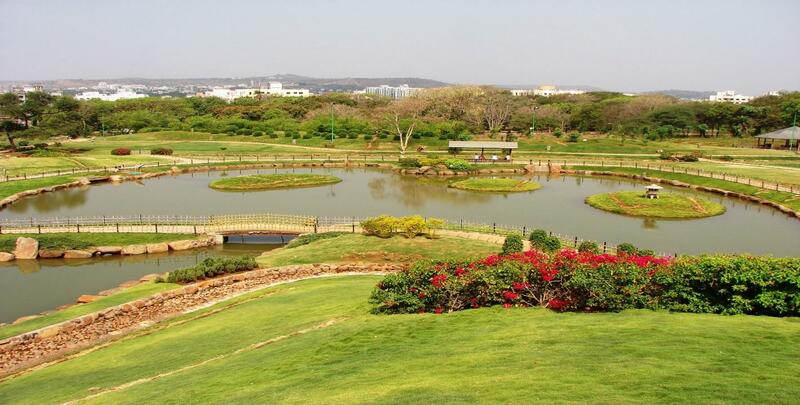 This Japanese garden has been named after Pu La Deshpande, a well-known Marathi writer from Maharashtra, India. Lavasa is a private, planned city being built near Pune. It is stylistically based on the Italian town Portofino, with a street and several buildings bearing the name of that town. Lavasa is a planned hill station developed on the Western Ghats, on the banks of the Baji Pasalkar Reservoir behind the Varasgaon Dam near Pune (65 kms). 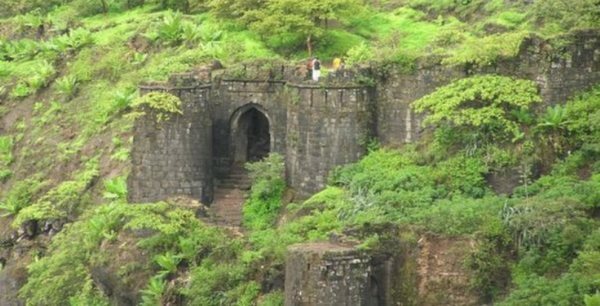 Sinhagarh fort, whose earlier name was Kondana or Kondhana is perched on an isolated cliff of the Bhuleswar range of the Sahyadri Mountains. In the Maratha period Sinhagarh played the crucial role of defending Pune. There is also a tiny tomb of Rajaram, Chhatrapati Shivaji Maharaj son, who died here in 1700 AD.